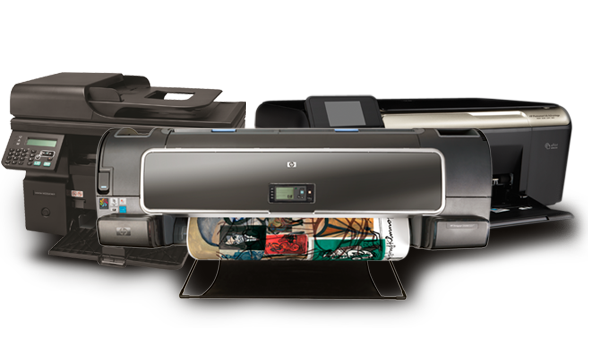 Printers and printer drivers vary widely in the way they must be configured. If you’re buying a wired or wireless printer, the experts at Dot Calm Down can get you pumping out documents quickly and easily. Whether you’re looking for the convenience of a wireless printer or a network printer connected to your router, our technicians can get it done right the first time.